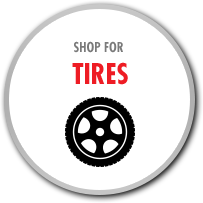 Shopping for tires should be easy. With our online tire catalog, it's possible to find your next tire in minutes. 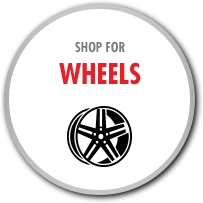 Browse new tires from great names like Bridgestone, Hankook, Hercules, and Pirelli anytime. 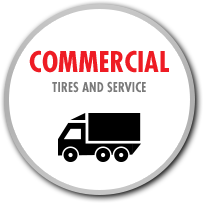 We also have a great selection of commercial tires for your fleet needs. 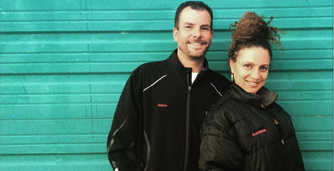 Rolling Stock keeps you in motion with the best selection of tires and wheels in San Francisco, CA. We also offer select automotive service like battery replacement, wheel alignment, TPMS repair, and more. 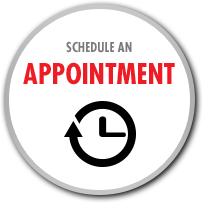 Schedule your service online, or call (415) 558-9121 to talk with us today. 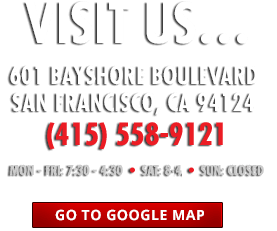 Since 1988, we've been proud to serve San Francisco, CA, South San Francisco, CA, Daly City, CA, and surrounding areas.